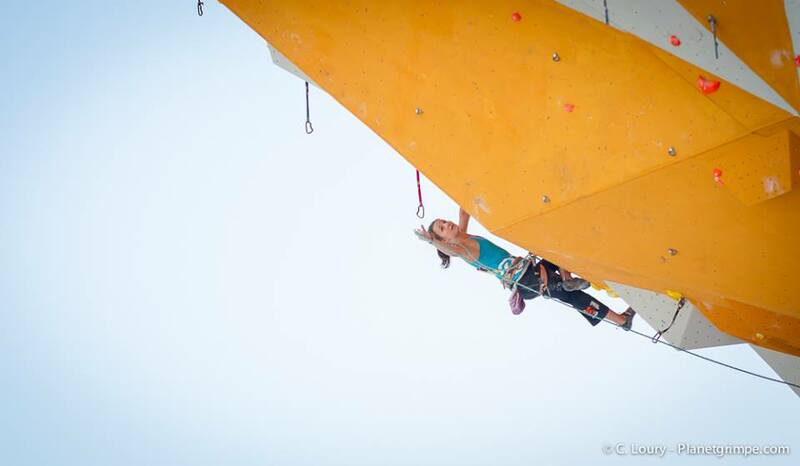 My name is Tina and I started climbing at the age of 12. From the very beginning I was fascinated moving vertically and upwards, but it wasn’t until I competed in my first competition a year later that I truly enjoyed it. 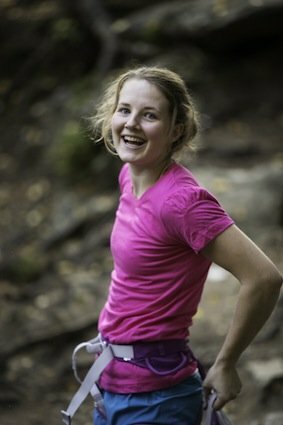 I love to climb, be in the nature and explore different styles of climbing, but competitions are what really inspire and motivate me. 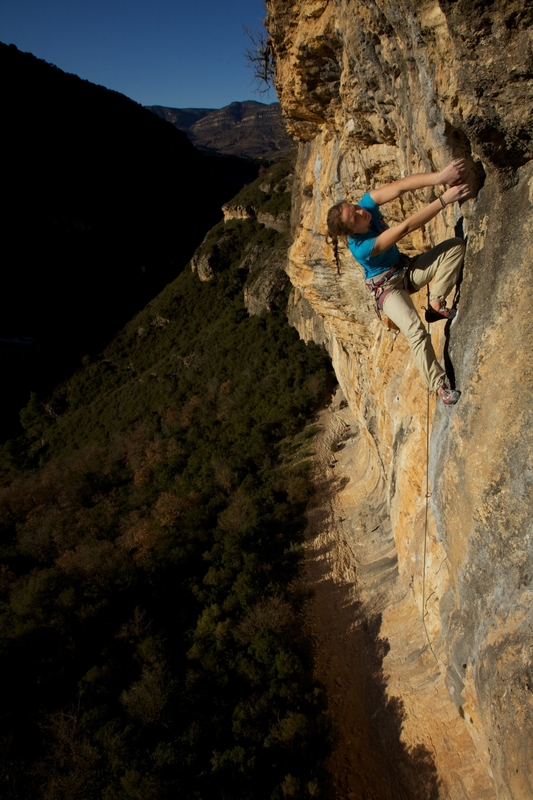 I have a fascination of competition climbing that I find hard to explain. 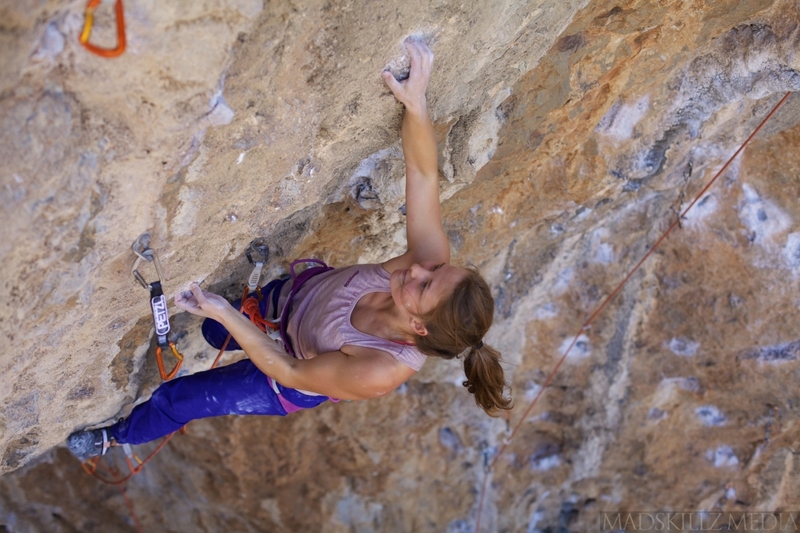 A life combined with training, competing and climbing outdoors is for me the perfect way of living. I am sure that I will find other aspects of life more interesting as I get older, but for now I want to enjoy every opportunity I have thanks to the people supporting me! I want to improve as much as I can in climbing and get my full potential out. I want to compete at the highest international scene and fight among the best in the world. 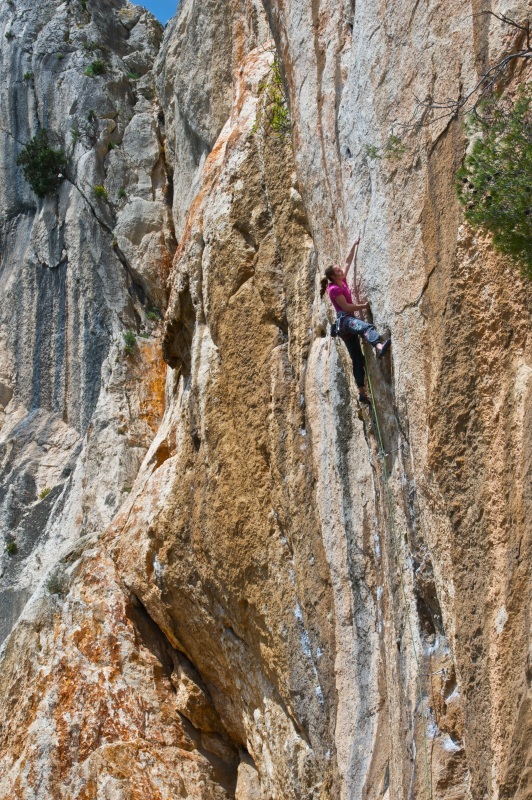 Climbing is a complex sport. Especially competitions. You need technique and skills, power, finger strength, coordination, endurance and of course a good head. Know that I have done everything I could to be in the shape in front of the competition, and complete it with a good attitude, fighting and the feeling of “I did everything I possibly could”. I am very determined and focused during my trainings and I believe that I have to continue to push hard even when my body tells me to stop. I find the stress that comes with competing exciting. I use it to my advantage and to push myself further and higher. I guess my mom. She’s not really a fan though, but she is and has always been very supportive. Probably listen to my body, which is much harder than you’d think. Train, climb and compete. Climb more outside. 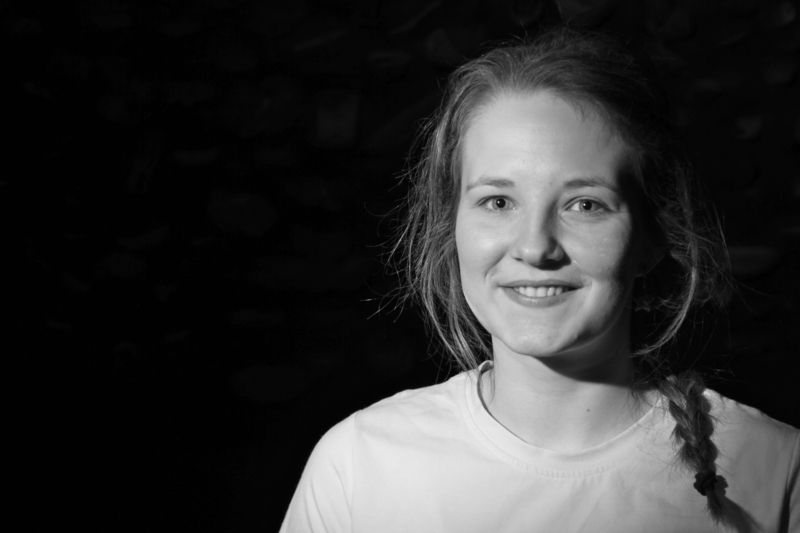 I love my life as a professional climber and I want to use all the opportunities I have to the fullest and be as good and strong as I possibly can. Be surrounded by people who give you energy!